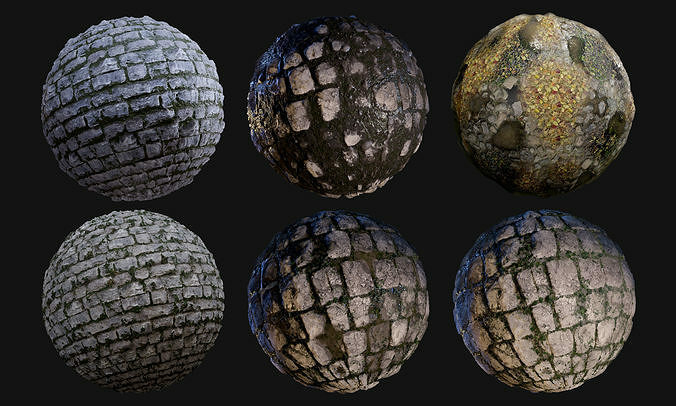 Cobblestone Seamless PBR Texture Pack. 6 Textures included in the pack. Every texture comes with the following maps ready for any game engine.